Builders Alert! Call for an information package on this newly offered Subdivision. 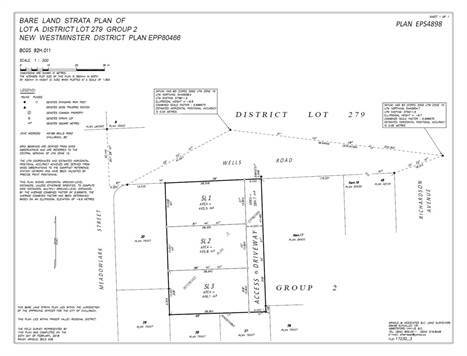 Property is .40 Acre and comprised of 3 (4800sf) FLAT LOTS each with 52sf of frontage. There's strong demand for new housing in this convenient area with its sought-after location on the Sardis flats close to hwy for commuter, near all amenities and schools.